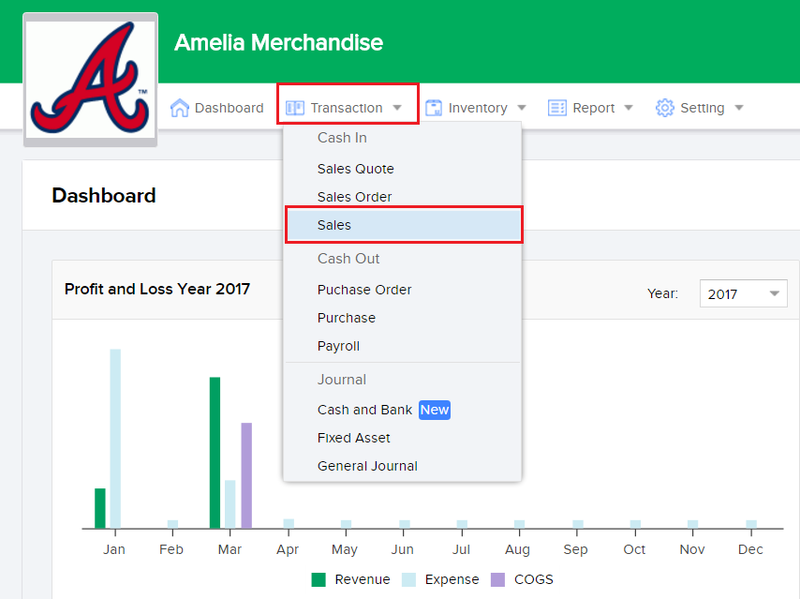 This feature enable users to make of outstanding amounts/account receivable based on your sales transactions. 3. Input the amount your customer paid you in the Amount Paid column. 5. Choose an account that will accommodate payment made by your by your customers. 6. Click on Save Payment to save your payment process. 7. Click on the Save and Print Receipt button if you wish to save and print your sales invoice.